Garage Beer’s asked Betahaus’s members to participate in a collective art exposition #thebeerproject for the inauguration. They wanted posters, images and art relational about the beer. We used naive colours to contrast the beer’s colours (brown, red, yellow). We coloured a background pattern, using barley shapes. 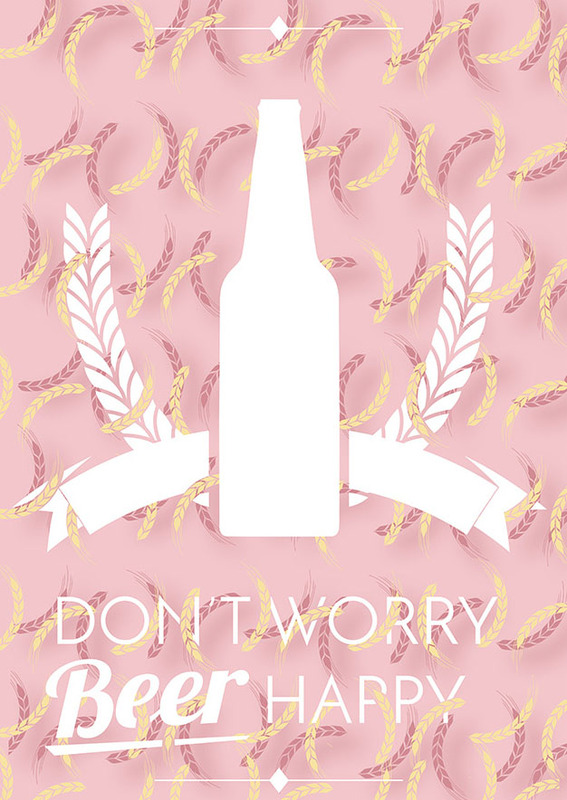 A creative poster for Garage Beer expo. Do you want to buy a poster?